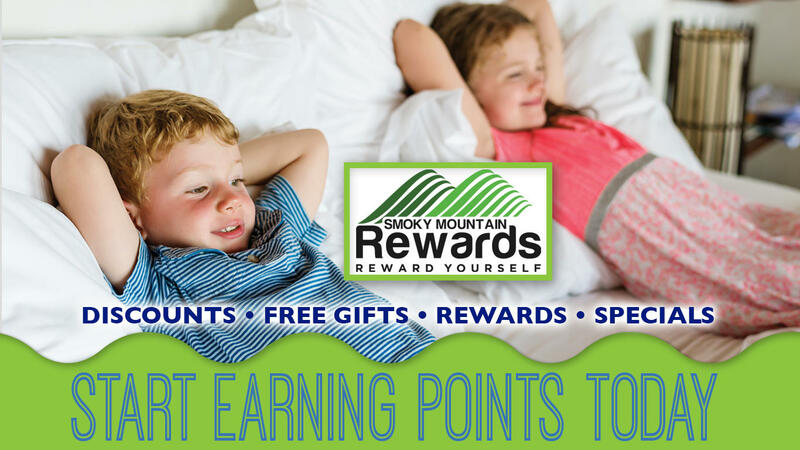 All guests of Country Cascades Waterpark Resort are eligible to join our Smoky Mountain Rewards program. Start saving immediately! Once you have received your official membership card simply present it at any of our participating partners to take advantage of special discounts. Stop by the Front Desk to enroll and receive full details.